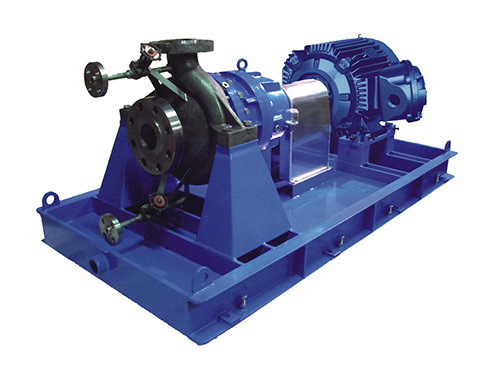 The GP-GP/M series vacuum pumps have been designed to meet the needs of our customers operating in various industries. 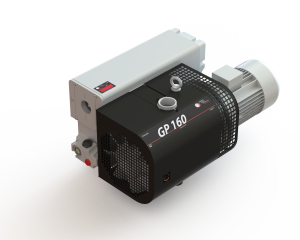 Secure and robust, our pumps lubricated Series GP-GP/M ATEX are also suitable in explosion-proof areas because conforming to ATEX 94/9/EC. optionals: min oil level switch, max liquid level switch, gasballast valve; paper, inox and oil sump suction filters vacuum adjustment valve; discharge thermal switch. 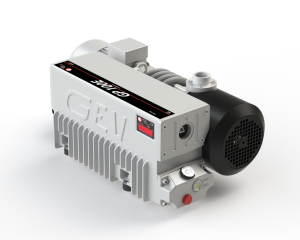 GEV manufactures reliable oil lubricated rotary vanes vacuum pumps models GP-GP/M. Having low running costs. 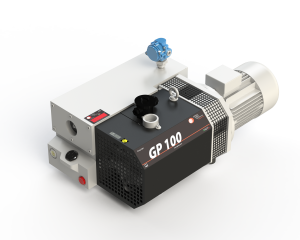 GP-GP/M vacuum pumps use special profile vanes. 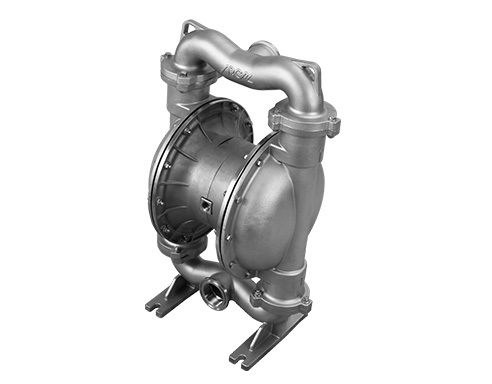 Extremely efficient when running in heavy applications and in case of water or vapours presence enabling silent start up thus avoiding oil fluttering into pump chamber. optionals: min oil level switch, max liquid level switch, gasballast valve, paper, inox and oil sump suction filters vacuum adjustment valve, discharge thermal switch. 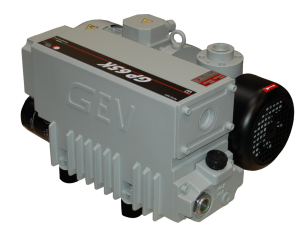 GEV manufactures oil lubricated rotary vanes vacuum pumps complying with ATEX 94/9/EC standards. 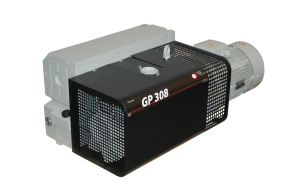 GP-GP/M Atex vacuum pumps can run in zone 2, 1 and 0. 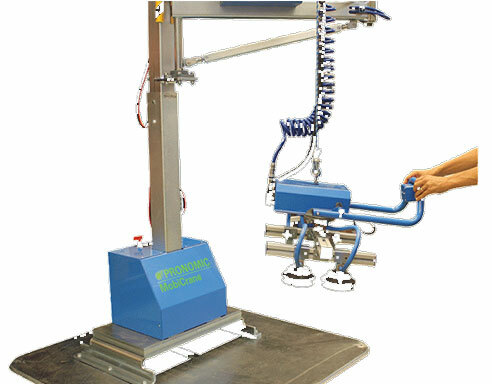 The GPK– GPK/M is the compact version of GP-GP/M. Their smaller size allows them to work even in small spaces.